Eat your fresh hot meal anywhere! Enjoy a fresh and warm meal anytime and anywhere! 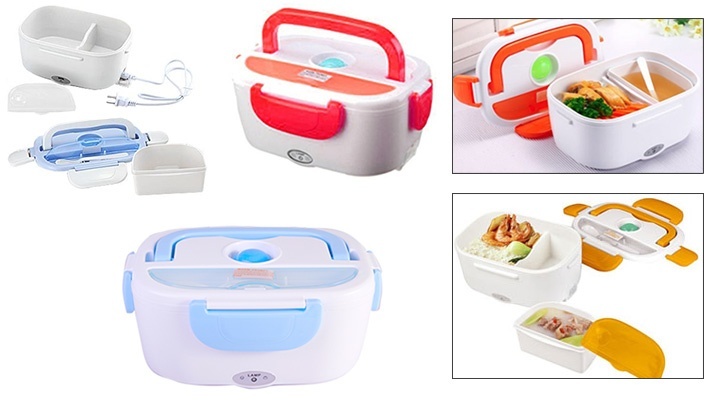 Get this Electric Lunch Box for only $11.99 instead of $30.